If your New Year's resolution for 1956 was to buy every new comic with a cover by Kirby so far you would have had to buy only 6 comics! 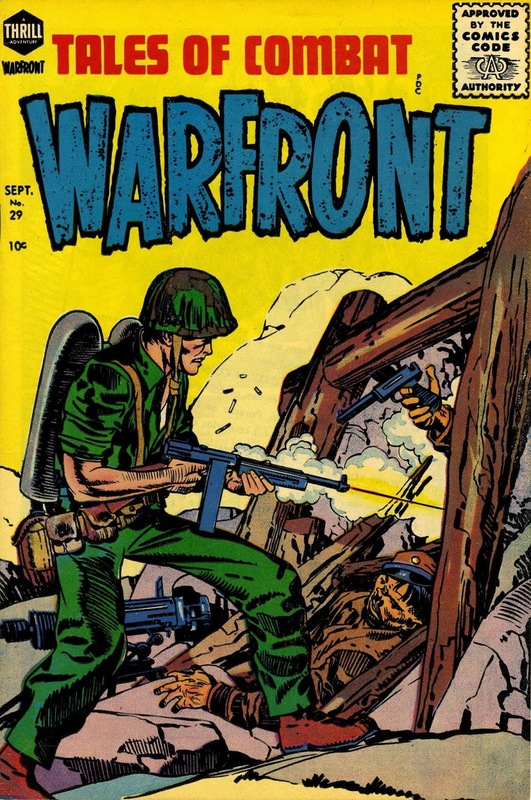 This was the only war comic. Other than one western comic all the rest were romance covers.